Supporting the Southern California Community - Bank of Southern California N.A. Bank of Southern California is dedicated to the growth and prosperity of the communities we serve by providing resources and solutions for local businesses. When small businesses choose to partner with us for their financial needs, they share that same commitment to inspire positive change. Bank of Southern California’s partnership with SDAF encourages and promotes inspiration for urban design and architecture through thought-provoking programs. 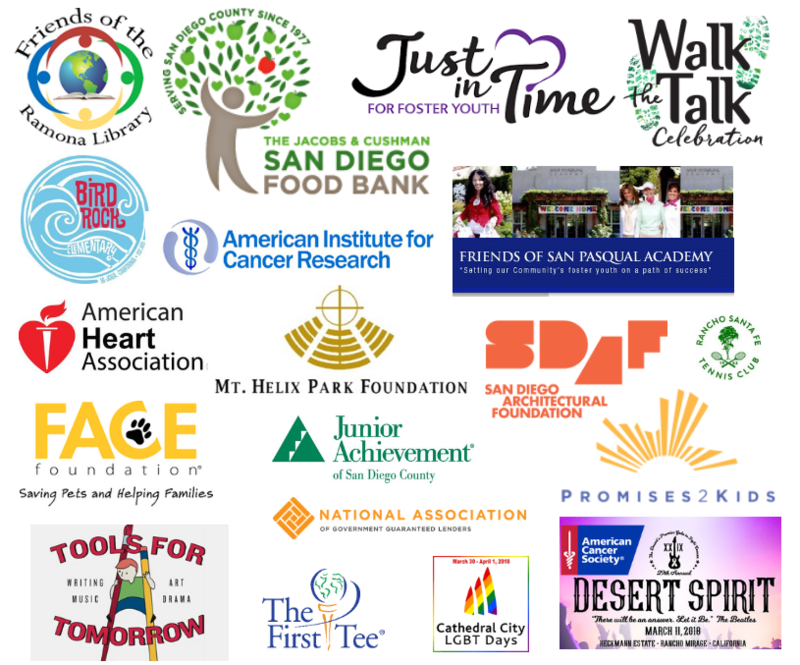 Our support for the non-profit organization also opens educational dialogue to discuss prominent issues that impact our growing San Diego region and its community members’ health and well-being. By aligning our values with the San Diego Architectural Foundation’s mission, we are taking strides to improve San Diego’s built environment and infrastructure. Our company has joined the fight against heart disease and stroke by supporting the American Heart Association and partaking in the annual fundraising walk. Bank of Southern California encouraged employees to join the 2018 Heart Walk and fundraise to help make healthier, longer lives a possibility for everyone. Educating and advocating for this cause allowed us to raise thousands of dollars and have a significant presence at the Heart Walk. Our continued support will aid in future research, advocacy and patient care across the nation. Bank of Southern California acknowledges its vital role in supporting youth development, which is why we have partnered with Tools for Tomorrow in the Palm Desert region. The non-profit organization is dedicated to providing youth with the tools, resources and developmental skills for their future success as students. Our corporate sponsorship has contributed to the literacy enrichment programs, allowing students to explore areas of writing, drama, music and art.